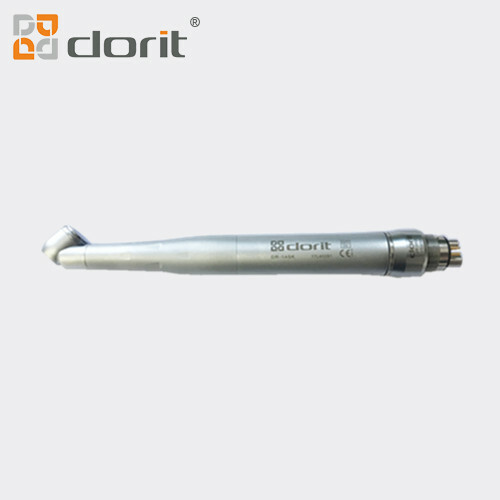 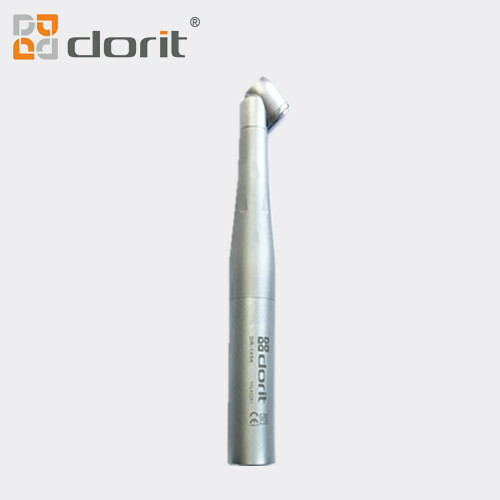 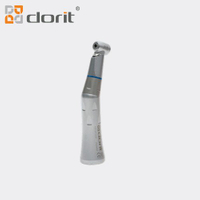 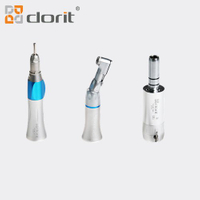 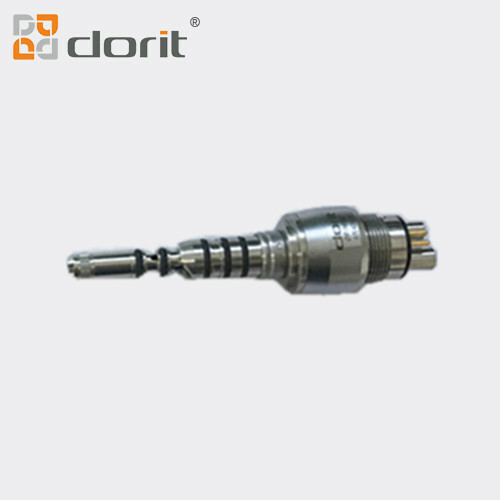 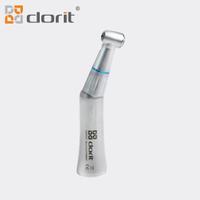 DORIT DR-145K High Speed 45 Degree Fiber Optic Quick Coupling Handpiece - Buy high speed fiber optic handpiece, 45 degree handpiece, kavo type 6 holes quick coupling handpiece Product on Henan Dorit Biotechnology Co., Ltd.
1. 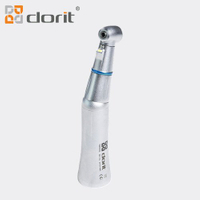 45 degree head for improving accessibility to areas at the rear of the mouth; special slot of the handpiece to let the air out avoiding to hurt the throat of patients. 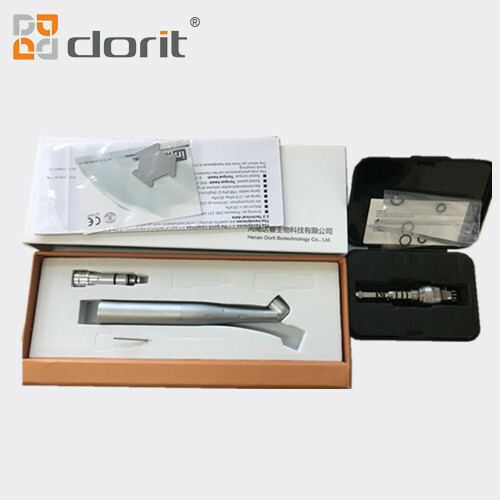 5. sterilized in 135℃ to avoid cross-infection.